Cabinet has ordered and appointed a Sports Disputes Tribunal to look into the removal of rugby legend, Fesola’i Va’aiga Tu’igamala, as President of the Samoa Amateur Boxing Association (S.A.B.A.). 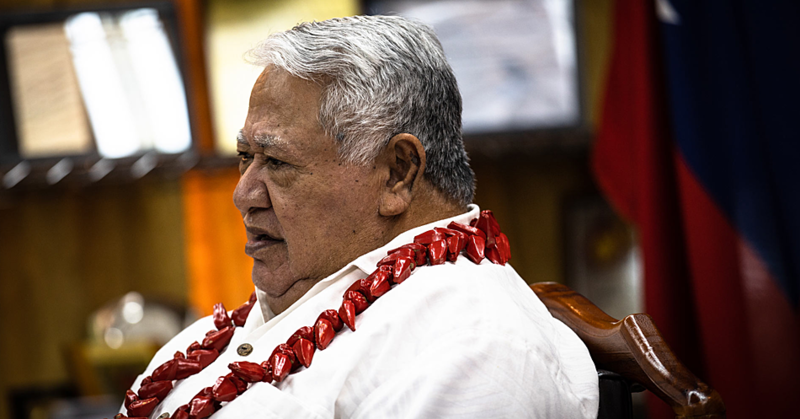 Documents obtained by the Samoa Observer show that Justice Niava Mata Tuatagaloa will preside over the Tribunal, which includes former Cabinet Minister, Tuisugaletaua Sofara Aveau and E.F.K.S. Vailele Church Minister, Reverend Siaosi Salesulu, as Members. 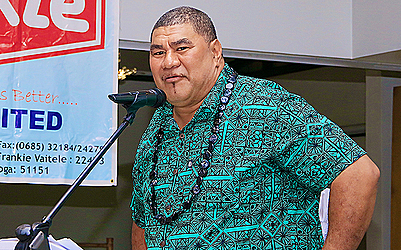 The Cabinet decision follows a request that the “internal disputes within S.A.B.A.” – involving Fesola’i, Togatalima Faafouina Milford and others - are referred to the Samoa Sports Disputes Tribunal. Fesola’i, a former All Black and Manu Samoa, returned to Samoa and had played a leading role in reviving professional boxing. At the beginning of 2017, he became the President of S.A.B.A., where boxing was eventually introduced into the schools as part of the development of the sport. But things took an interesting twist when an “internal dispute” surfaced and things turned sour. That’s when Fesola’i, through his lawyer, sought help from Cabinet. 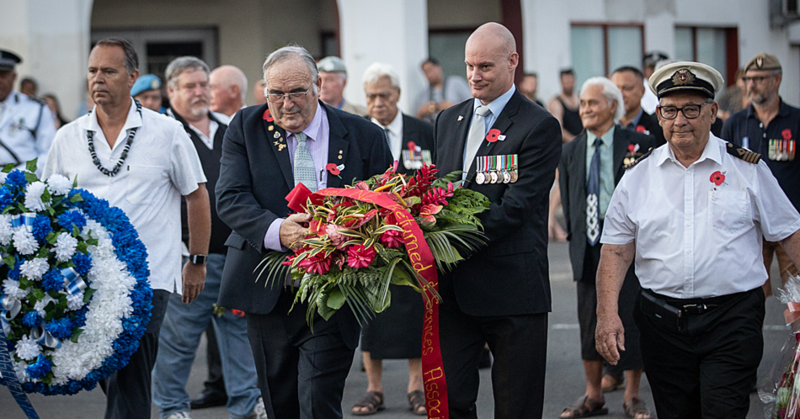 They wanted the “internal disputes within S.A.B.A.” to be referred to the Samoa Sports Disputes Tribunal for a resolution. The warrant of appointments for Tribunal Members was signed by the Head of State, His Highness Tuimaleali’ifano Va'aletoa Sualauvi II and Chief Justice, His Honour Patu Tiava’asue Falefatu Sapolu. Attempts to get a comment from Fesola’i were unsuccessful. 1. We refer to the above matter. 2. As you may be aware late last year the former President of the Samoa Amateur Boxing Association (SABA) Fesolai Vaaiga Tuigamala, through his legal counsel requested to cabinet that the internal disputes within SABA are referred to the Samoa Sports Disputes Tribunal for resolution. 3. Under section 8 of the Sports Disputes Resolution Act 2008 (‘the Act’) a sports dispute may be referred to the Tribunal by the Head of State acting on the advice of Cabinet Under Section 12 of the Act, a presiding member of the Tribunal is appointed by the Chief justice; and under section 13 of the Act the other Tribunal members may be appointed by Cabinet. We attach herewith the relevant Warrants of Appointment for the presiding member, and Tribunal members respectively. 4. Our Office has also prepared a Terms of Reference for the Tribunal which has been approved by Cabinet. The TOR is also attached for ease of reference. 5. As you may already know your Ministry is responsible for the administration of the Act. As such the relevant arrangements towards the convening of the Tribunal and other tasks are now respectfully referred to your Ministry to prepare and action accordingly. 6. We have on file record of correspondence from the former President’s counsel and relevant Cabinet approvals should these be required by the Tribunal. 7. We trust that having satisfied the relevant legislative requirements for the Tribunal to convene and its membership, the Tribunal may be in a position to convene soonest. 8. Should you have any queries of require any further information or assistance please contact Monique Vaai Matatia ([email protected]) of our office. Pursuant to section 8 of the Sports Disputes Resolution Act 2008 (the SDR Act) a sports dispute may be referred to the Samoa Sports Tribunal (the Tribunal) by the Head of State acting on the advice of Cabinet, if Cabinet is of the opinion that the national interest is adversely affected by the sports dispute. As per Cabinet Directive FK (17) Faapitoa 13 dated 17 November 2017. Cabinet has approved the referral of the dispute within Samoa Amateur Boxing Association (SABA) to the Tribunal due to the negative impact it has on Samoan boxing. Pursuant t Head of State referral dated >to be inserted once received< the dispute shall be referred to the Tribunal. I. The Annual General Meeting of SABA on 10 November 2017 and whether correct and proper procedures were followed at this meeting. II. The current Executive membership of SABA and whether such positions held were obtained appropriately. III. The removal of Fesola’i Va’aiga Tuigamala as President of SABA whether such removal followed proper procedure and the Constitution of SABA. IV. The Constitution of SABA and if there are inconsistencies so as to cause confusion. I. The Constitution of SABA and possible changes that make the Constitution clear, promotes accountability and responsibility. II. Policies that may foster an environment of honesty, good governance and will be beneficial to development of amateur boxing. 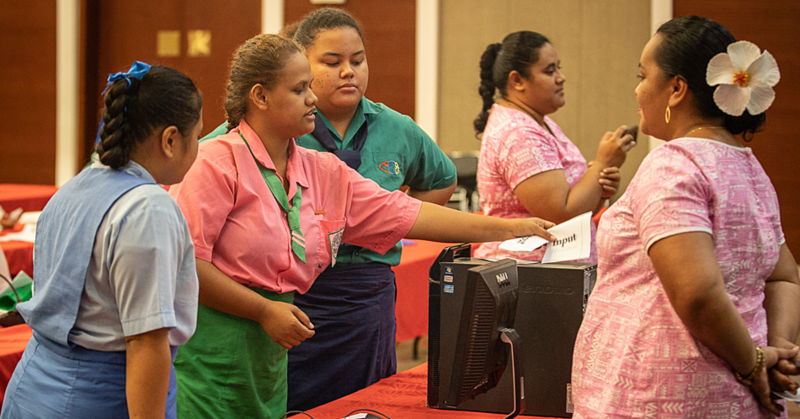 The parties to this dispute are Togatalima F Milford, Fesola’i Vaaiga Tuigamala and other members of the SABA Executive as well as any other members of SABA the Tribunal may find relevant in resolving this dispute. The Tribunal shall be funded through Unforeseen Expenditure of the Ministry of Finance.